The scandal around the Cologne attacks is now familiar to many. As a Hungarian politician, it would be too easy to say: "We told you so." Hungary has been in the crosshairs of international critics for years. 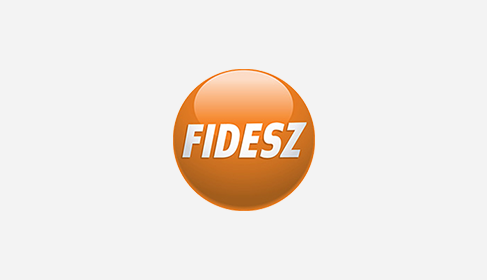 The Fidesz Government has always denounced manipulation of the facts, lack of context and investigation of the facts, as well as the apparent bad faith expressed toward government measures. 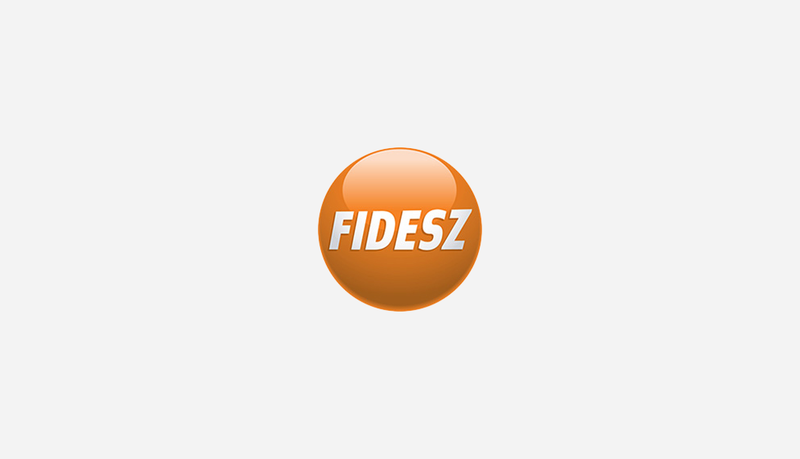 Similarly, Hungary has always been criticized by the European elite for warning that uncontrolled, mass immigration could have serious consequences in terms of security, that it could bring down Schengen and even lead to increased criminal and terrorist activity. These were not just accurate guesses but merely common sense conclusions arrived at by taking all available information into consideration. The latter is where many politicians and media have failed. Ignoring inconvenient facts, denying and reversing cause and consequence on the basis of political correctness leads to a disconnect with reality. The biased assessment of a problem derails attempts to solve it and inevitably leads to manipulation in the media. Cologne brought to the surface the need for balanced reporting and frank debate in the most brutal way possible. If mass sexual assaults are covered up, who knows what else was swept under the carpet in recent years. Silence does not solve problems. It was a high price to pay but the victims in Cologne who were brave enough to speak up are showing Europe the right way. Citizens have the right to balanced information. Otherwise the entire democratic process is at risk.